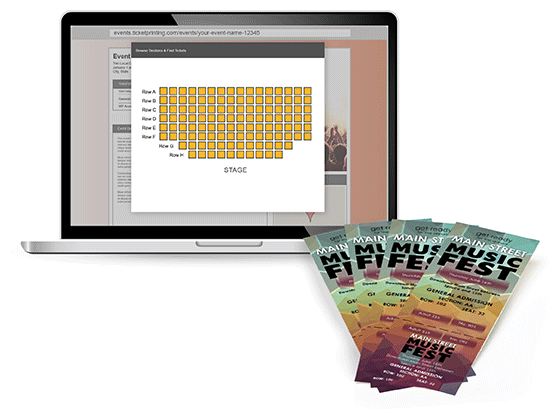 Mule Deer Foundation provides the one-stop solution for your reserved seating events. 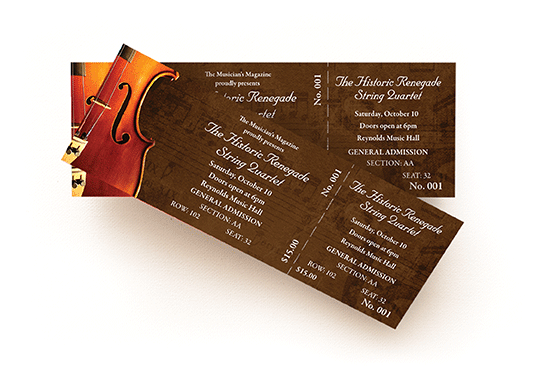 Take advantage of our print services to get printed tickets with section, row, and seat numbers. Set up a visual map of your venue layout and easily sell tickets for reserved seating online. 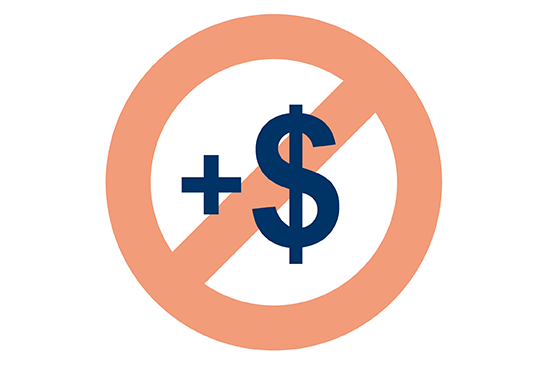 Reserved seating events on Mule Deer Foundation have no set-up fees or additional charges. Easily sell tickets for reserved seating online, report check/cash sales, block seats, issue complimentary tickets, and much more.